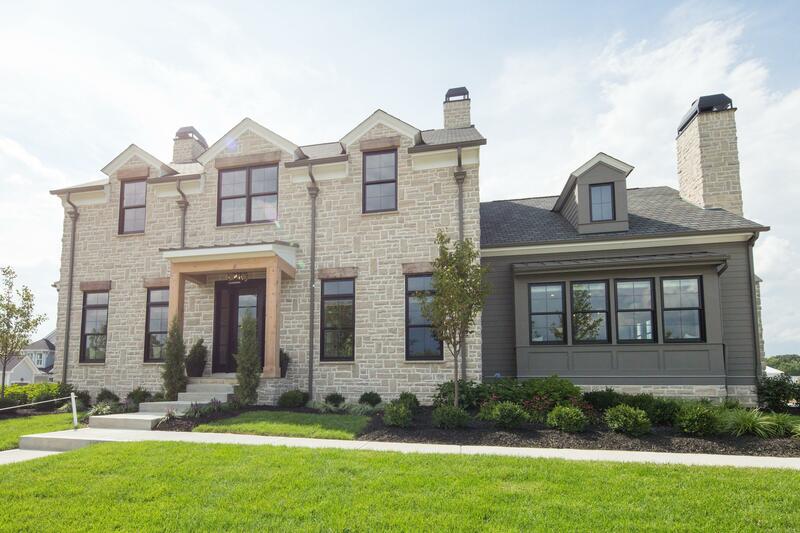 Today we look back on the 2018 BIA Parade of Homes. The parade returned to Jerome Village in 2018 finding it's home in the Eversole Run neighborhood. This section features large premium homesites situated in between woods and ravines, but even more memorable than the homesites were the luxurious homes featuring unique architecture and must-see finishes. 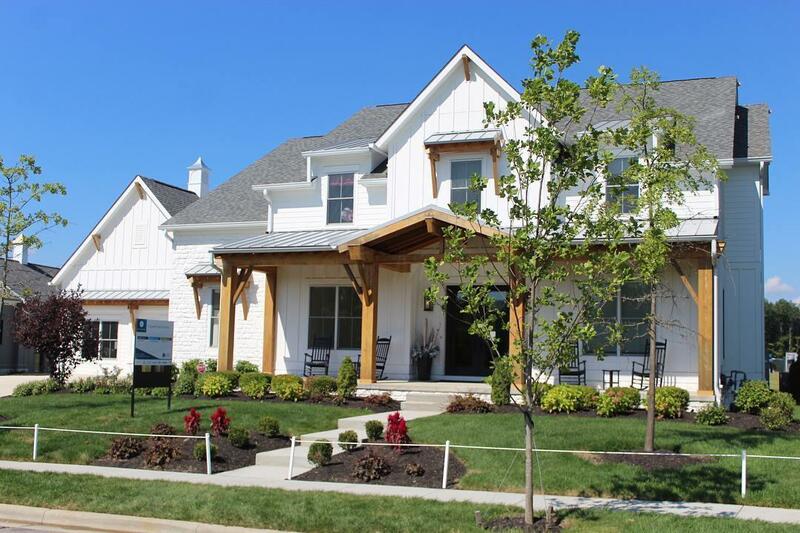 Jerome Village also hosted the 2012 Parade of Homes on it's beautiful, 1,600-acre master-planned community in the Dublin School district and features 13 different neighborhoods, 13 different builders, many different architectural styles and a wide range of price points. Along with the unique housing opportunities, Jerome Village has a member only community center located at the intersection of Ryan Parkway and Hyland-Croy with a swimming pool, fitness center and a Pasquale’s Pizza and Pub. 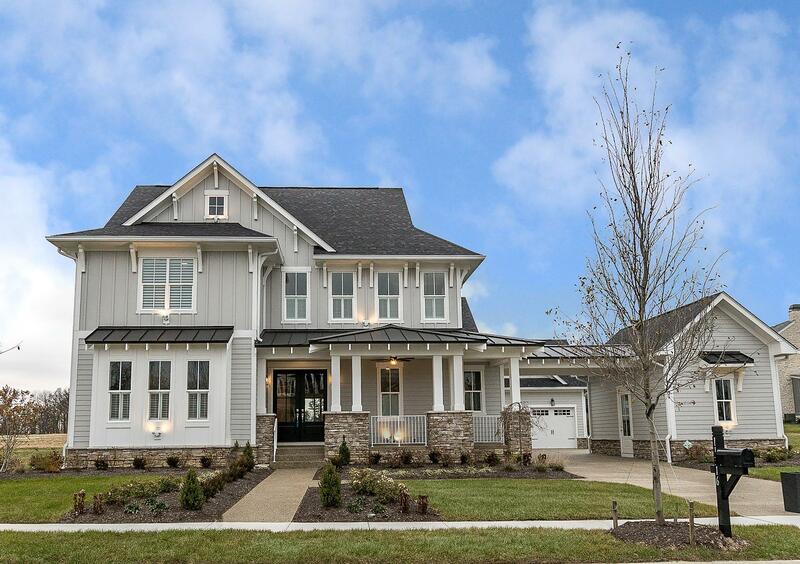 When you look at these 7 homes from the 2018 Parade, it is evident that the 2019 Parade of Homes will have high expectations. The event is scheduled for July 13-28 and is located at Evans Farms on Lewis Center Rd. in Orange Township. 3 Pillar Homes' entry in the Parade has an eye-catching one of a kind architectural style both inside and out, including a red brick front home not seen anywhere else in the parade. The stunning entry leads to a breathtaking kitchen, which boasts double islands and floor to ceiling black matte cabinets. This kitchen, which is perfect for entertaining also looks out to the covered porch. The floorplan has a first-floor owner's suite and a private entrance into the spacious mudroom which offers a bench and lockers. Invite friends and family over to enjoy the finished basement, wine room, bar and patio complete with fire pit. 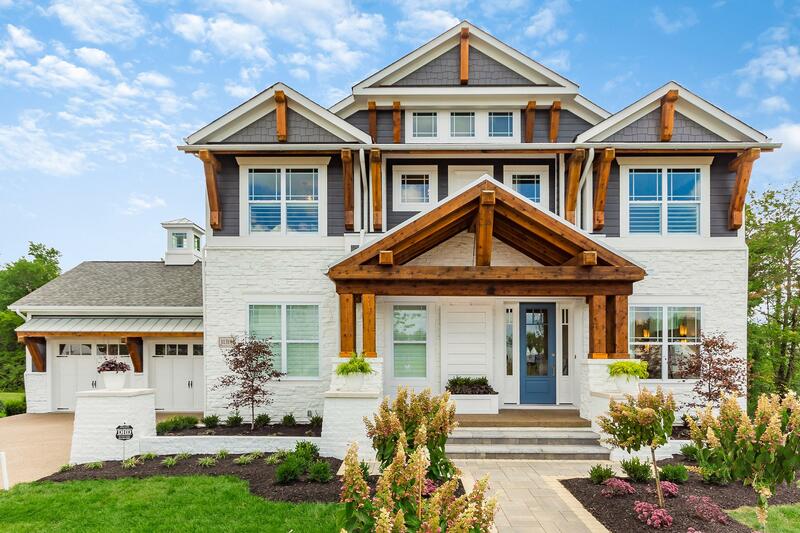 Coppertree Homes' modern farmhouse entry was awarded the 2018 People's Choice Award for Best Home and Best Decor at the 2018 Parade of Homes. From the entryway, this home impresses with an open rotunda staircase. The first floor has a cozy hearth room off of the kitchen that is perfect for formal or casual dining as well as a pub room off the great room that leads out to a covered porch. Other can't miss items are the finished basement and large private owner's retreat with a private yoga/meditation room. 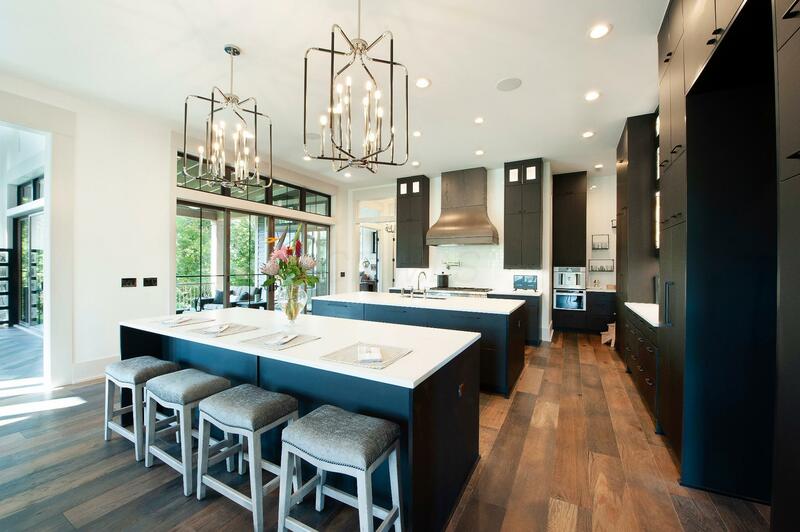 This past year Romanelli and Hughes' home was a contemporary dream with Cambria quartz featured throughout. The two-story floorplan boasts an additional walkout lower level and it is just perfect for entertaining. There are unique ceiling treatments throughout, heavy beams and trim both inside and out, and elegant glass railing on the staircase and outdoor balconies. Possibly the most impressive feature of the home is the outdoor living oasis that offers a pergola, kitchen, and two fireplaces. 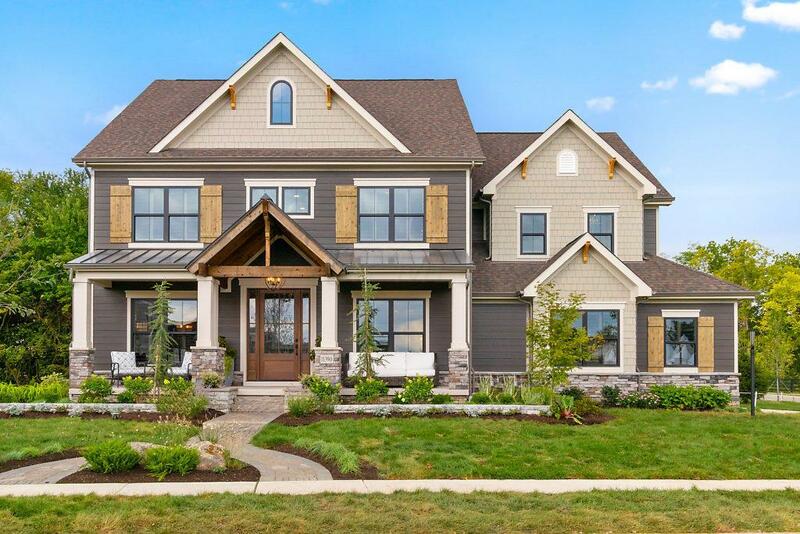 Arthur Rutenberg Homes' stunning craftsman exterior and grand front porch provide an impressive curb appeal. The open home plan is ideal for entertaining with a far-reaching combined great room and dining area, soaring ceilings and notable finishes. The first-floor owner's suite runs the entire length of the home with a bedroom featuring a vaulted ceiling and decorative beams. You can't miss the finished lower level with a micro-distillery. This mountain-chalet style home built by Manor Homes has three levels of outdoor living space, and each level has an entrance to the home. There is also an in-law suite on its own level! The multi-level home plan has many memorable features including the generous kitchen island with SapianStone porcelain countertops, a table made from a live-edge tree trunk, and a lodge-style fireplace in the great room that has 20' ceilings. Other must-see features include the finished walkout lower level and the owner's suite bath includes a galvanized steel soaking tub. Memmer Homes' entry into the parade has a fantastically functional home plan with a rear load garage. This garage leads to a family center with mudroom, laundry room, and pocket office. The family center invites you into the kitchen and dining area which has a cathedral ceiling, 10 1/2' island and raised fireplace. The lower level features a sensational glass wine cellar that looks to the outdoor entertainment area. The private first-floor owner's suite includes an immense closest large enough for any wardrobe. Bob Webb Homes' parade house, is the only home not currently listed, as it is their current show home. The show home has the newest design ideas, decor, and finishes. This custom design is family focused but features a unique style room by room; this is perfect for someone looking for inspiration on a new home, or new touches to their current space. This show home is open every day so we encourage you to check it out for yourself! You will see a unique, must-see messy kitchen, home theater, and outdoor living space designed for entertaining even the largest crowds. 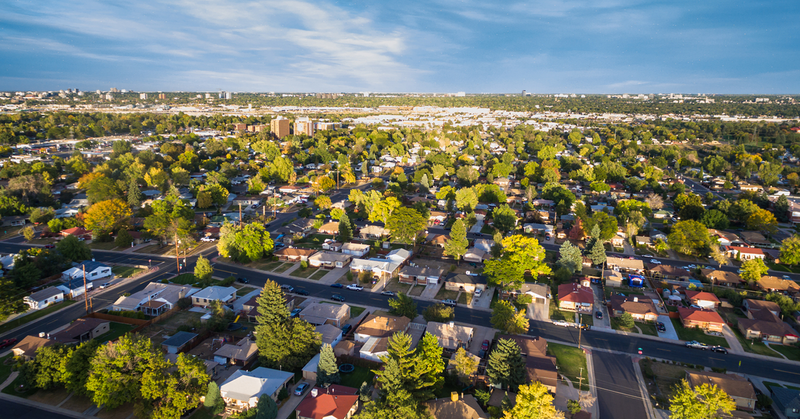 Love Jerome Village, but need to be at a lower price point than these homes at the amazing 2018 Parade of Homes? 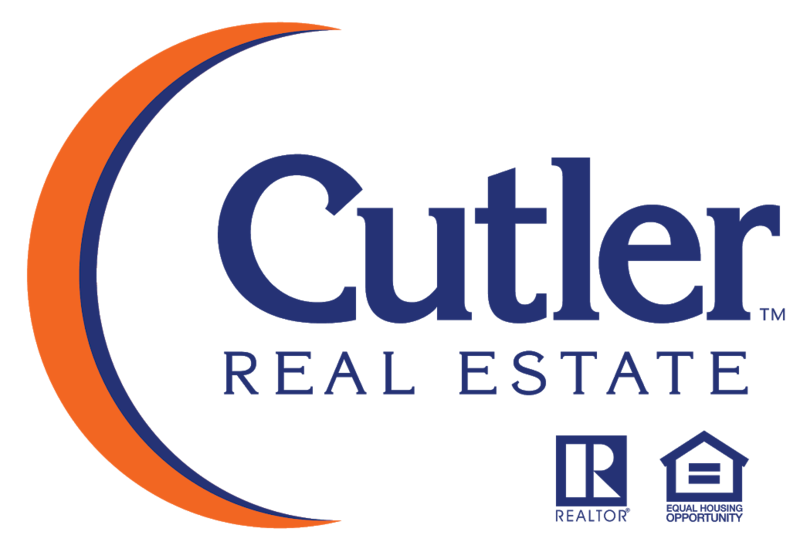 Check out the current listings throughout the community. As always if you have questions on any of the homes or are looking to build we offer buyer representation services for no cost to you.